Melanie is a printmaker and art teacher, dividing her time between the studio, Curtin University and the Perth Centre for Photography where she works as the Co-Manager of the gallery. She has exhibited both locally and internationally, notably in group exhibitions at the China Academy of Art in Hangzhou China (2015), and a solo exhibition at Tuner Galleries in Perth (2017). 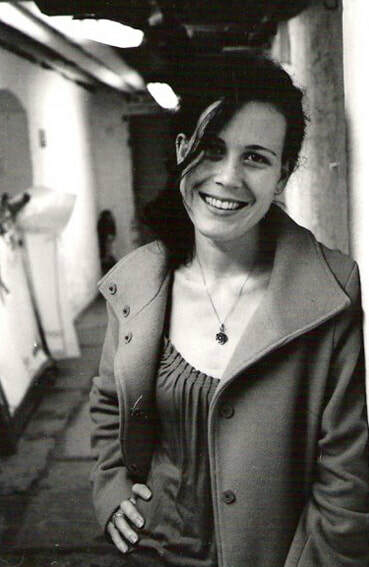 Melanie has been awarded several grants in order to carry out her research and creative practice. 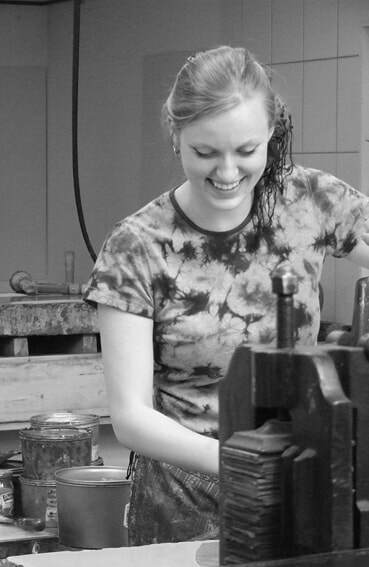 She has a PhD in Fine Art, and her interests centre on how memory of place can be explored through printmaking practice. Monika is an artist from Poland currently based in Perth. She obtained her MA from the E. Geppert Academy of Fine Arts and Design in Wroclaw, Poland and MFA from San Francisco Art Institute, USA. Monika’s artworks have been widely exhibited internationally in China, Japan, Turkey, Sweden and Germany amongst others, and she is currently pursuing her PhD in Fine Arts at Curtin University in Perth. Her main interest encompasses place and the ways in which we can discover our surroundings through creative practice.